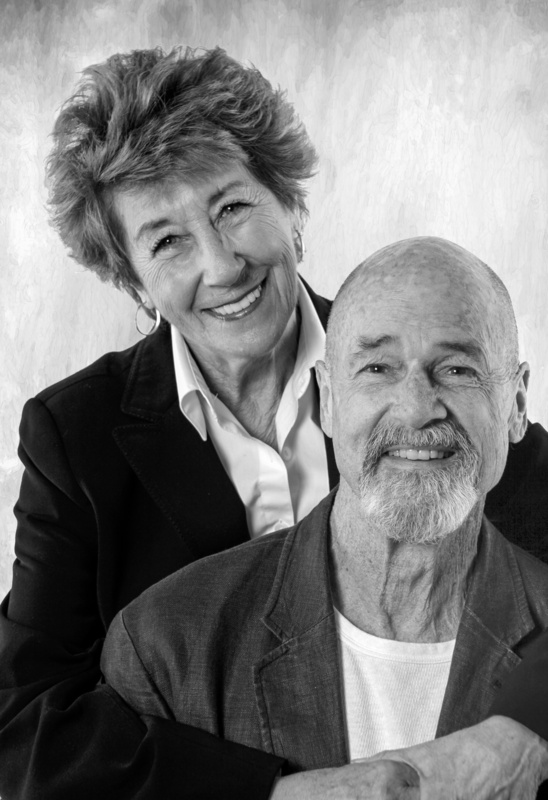 Jack Bannon and Ellen Travolta have appeared on stage together in “Love Lotters,” A.R. Gurney’s beloved two-character play, close to a couple dozen times. For Bannon, the play’s appeal lies in how it harkens back to a simpler time. The play centers on Andrew and Melissa, friends since childhood who continue to correspond even as their lives go in different directions. It’s the simplicity of the story that keeps bringing Bannon and Travolta back to it. Beginning Thursday, the Coeur d’Alene acting couple will revisit Melissa and Andrew at Lake City Playhouse, with four shows to benefit the community theater and the Coeur d’Alene Public Library Foundation. “Love Letters” is something they’ve enjoyed doing together to raise funds for various programs they support. Interplayers Theatre, Coeur d’Alene Summer Theatre and, most recently, the University of Idaho’s Hartung Theatre are among the organizations that have benefitted from the couple’s “Love Letters” performances. For Travolta, the play is a perfect fit for benefit productions. Bannon said once he was so taken by how people have responded to “Love Letters” that he felt compelled to write Gurney. So why do audiences continue to turn out to see “Love Letters”? One would think that after doing a play as often as they have, they would have it memorized. Not at all. In fact, Bannon said he’s resisted memorizing his role. While Travolta and Bannon are veterans of the region’s stages, this week will mark a first, at least for Travolta: She’s never acted on the Lake City Playhouse stage. Bannon, for his part, did a reading there once, with former CST director Roger Welch, of “Tuesdays with Morrie.” Both, however, have seen plenty of plays at the community theater.